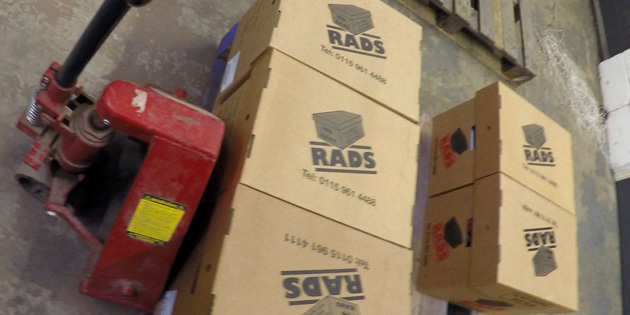 RADS have provided excellent document management services to businesses within Stoke-on-Trent and the surrounding areas for more than 20 years. Our fantastic range of services includes document storage, document scanning and document shredding, all of which are very effective in helping to improve the way that your business operates. 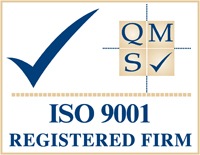 We take a considered approach to the work that we do, tailoring our services specifically to the requirements of each and every one of our clients. This allows us to create great working relationships, meaning that our process is quick and easy, providing businesses within Stoke-on-Trent with a whole host of benefits. 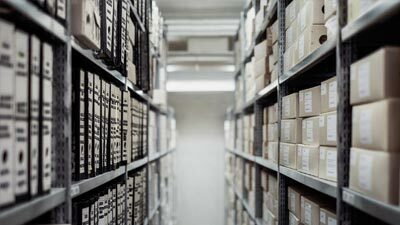 Businesses work with various different documents on a daily basis for many of their business operations, and so there often comes a time where they may need to store documents that are no longer being used. Our free document & return service can save you money. Your offices can enjoy more free space with less paperwork. 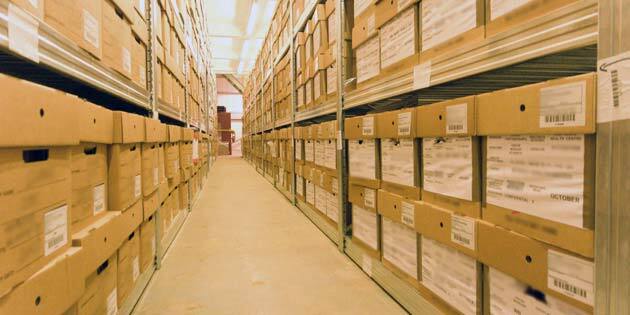 Remote storage of your documents can help to avoid security risks and theft. We use flame retardant boxes for your documents. Your documents return to our base in secure fleets. Your documents and files are stored away in our alarmed, CCTV monitored base. 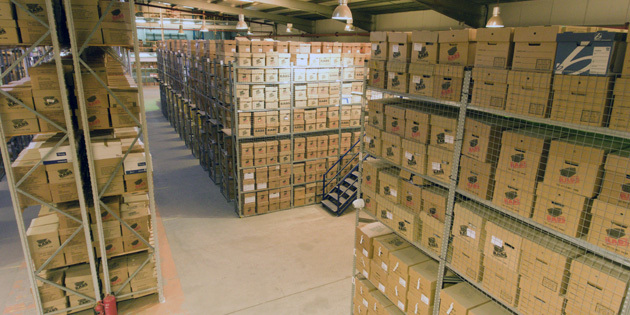 Document storage Stoke-on-Trent is a fantastic service that businesses benefit from, helping to declutter their office and make the most of the space that they are working within. 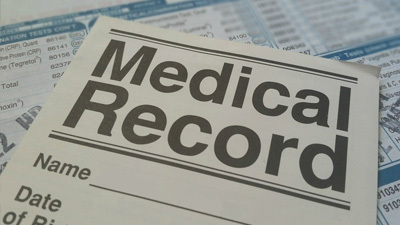 We collect your documents for free, taking them to our CCTV monitored base ready for the implementation of our services. We use scientifically produced, flame retardant boxes to store your documents in, storing them in an organised way to ensure that they are as secure as they can be. We offer a fantastic free collection of your documents, so that we can securely transport them to our premises, ready for the implementation of our services. We are able to service businesses throughout the UK, using our fleet of specialist vehicles to protect your documents throughout transit. If it is necessary to, RADS will also deliver your documents back to you once we have completed our service, free of charge. 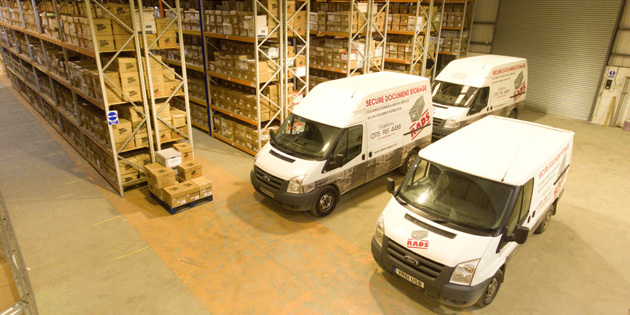 If you would like to find out more about our document storage services in Stoke-on-Trent, contact us by phone, email or through out contact form. Our document scanning service is great to help businesses take their business to the next level, digitising their documents to have quick and easy access to them digitally. 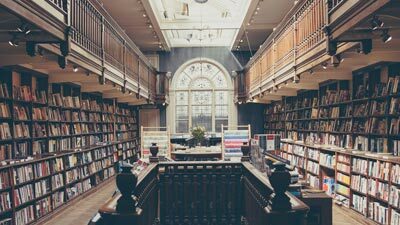 Not only does this help to create a tidier and more organised working space, but it also means that staff can spend less time searching through various other documents to find what they are actually looking for. We will firstly collect your documents for free, taking them to our secure location before using our modern technology to scan them. Once the process is complete, we will give you digital access to them and will return, store or destroy your documents should it be necessary to. 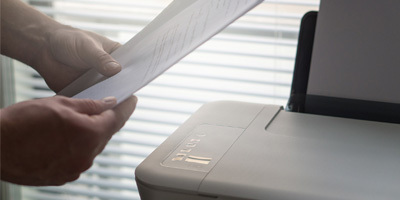 Document scanning Stoke-on-Trent is a very popular service amongst businesses within the local area, helping to improve the way that their business works and helping staff to do their job much more easily. If you would like to find out more about our document scanning services in Stoke-on-Trent, contact us by phone, email or through out contact form. When businesses come to the end of a project or an individual is no longer a customer of the business, they may have a wealth of paperwork that needs to be destroyed, as is their duty as a business. Document shredding Stoke-on-Trent is a fantastic service that helps businesses to see through their duty to confidentially destroy sensitive information, completely destroying any chosen documents. Once we have collected the documents free of charge, our professional team will use tried and tested techniques that are proven to comprehensively destroy business documents. 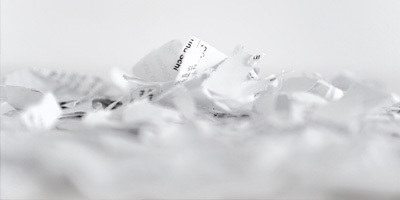 Once we have received written instruction from you via a pre approved contract, we are able to begin the process and destroy various types of documents that you may have at your business. Our team are very professional and experienced, meaning that we are able to implement fantastic document management services to businesses within the Stoke-on-Trent area. If you would like any further information about our document shredding services in Stoke-on-Trent, feel free to contact us.